Podwrecker - The DJ Homewrecker Podcast: Armbar - Soul Submission E.P. 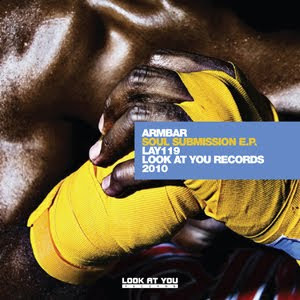 Armbar - Soul Submission E.P. ... featuring a DJ Homewrecker remix.